The listed Estonian shipper AS Tallink Grupp and its subsidiaries OU Hansaliin and OU Laevateenindus on Wednesday signed a collective agreement and pay accord with the Estonian Seamen's Independent Union (EMSA) for 2016 that will increase the payroll of Estonian ship crew members by 5.3% in 2016, reports LETA/BNS. In the two previous years, Tallink raised labor costs by 5.5% a year on the average, the shipper said. The new collective agreement will better specify the planning of work time and free time and organization of the payment of remuneration for work. 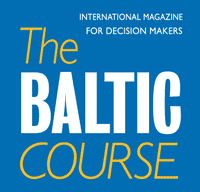 Vahur Ausmees, personnel and development director at Tallink Grupp, said that despite the windy weather at the negotiations the parties reached a compromise suitable for both sides and good for the employees. The chairman of EMSA, Juri Lember, said that even though negotiations with one of the biggest employers of Estonia have never been easy, what matters is the outcome – an agreement satisfying the majority of employees when it comes to wages and other conditions alike. 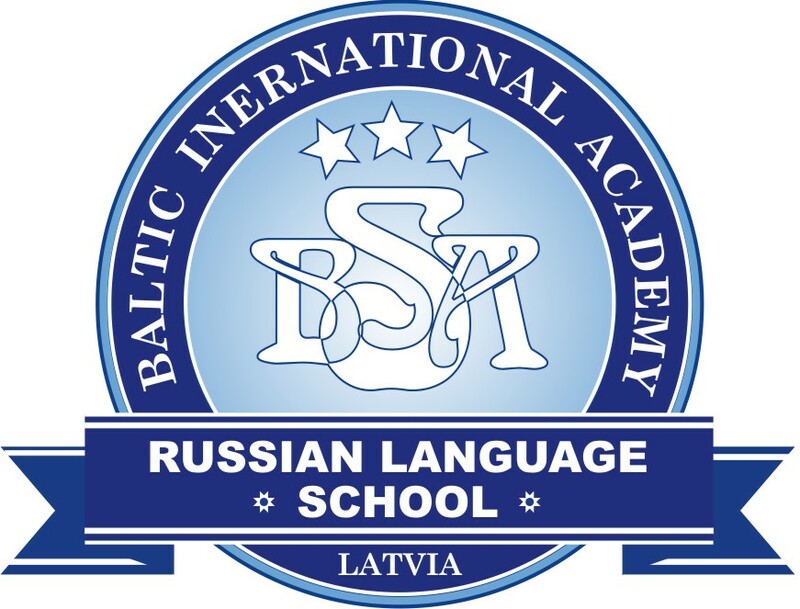 The agreement is valid until the end of 2016. With a membership of 2,300, EMSA is the biggest trade union of maritime and port professionals in Estonia. 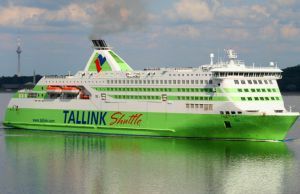 Of Tallink Grupp's total workforce of nearly 7,000, some 2,500 work on ships sailing under the Estonian flag.